Sitting at the intersection of software development and user experience design, BASE specialise in scalable web and mobile applications that make a difference to people every day. BASE are actively involved in the open data movement specifically in Bournemouth where they had lively interest in their Transport Hackathon supported by TransportAPI. 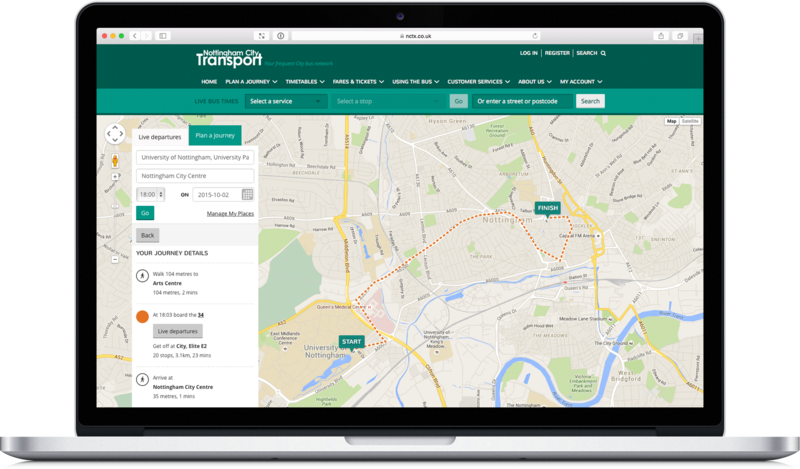 BASE use TransportAPI data for the applications they have developed for Nottingham City Transport and Yellow Buses Bournemouth.